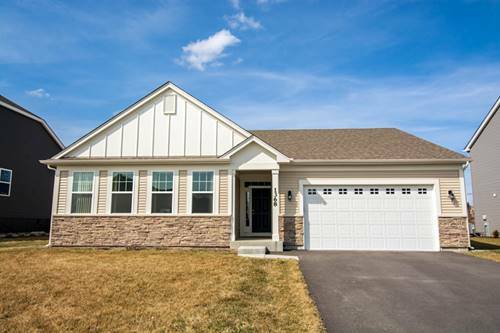 Come see this Beautifully updated move in ready home! 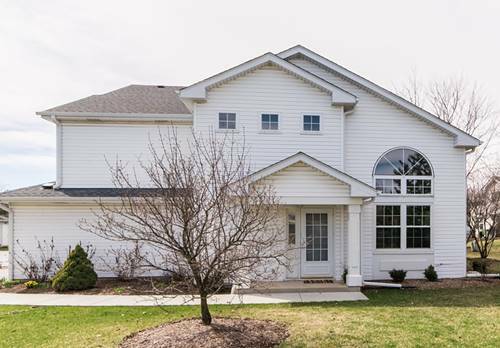 This home boasts a fabulous open floor plan and huge fenced in yard with large patio both great for entertaining. 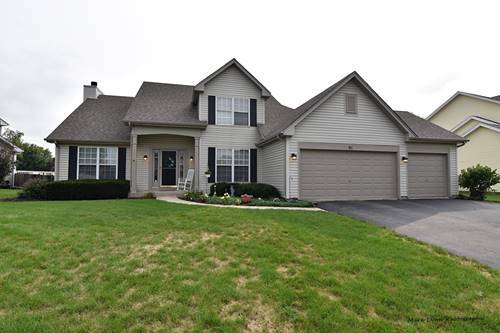 This home also features hardwood floors, 2 story foyer, vaulted ceilings, new lighting throughout, granite counters, stainless steel appliances, double pantry kitchen closets, over-sized 3 car garage, spacious family room with a delightful fireplace & so much more! Convenient first floor Laundry/Mud room is the perfect "Drop Zone" for organizing your day. Upstairs you will find the Amazing Master suite w/bath plus 2 more generously sized bedrooms & don't miss the full walk in closet within the hall bath! Check out the one of kind finished basement w/4th bedroom, full bath, wet bar, separate craft room, recreation area & storage too! New Roof & Siding in 2014. Awesome location just minutes away from everything - easy access to Tollway, shopping, Metra, parks, schools & restaurants. This could be your Dream Home! 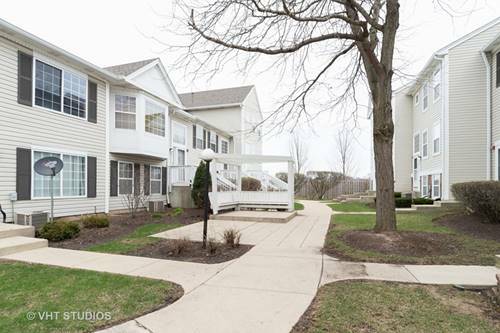 For more information about 91 Pine Hill, North Aurora, IL 60542 contact Urban Real Estate.